In Part 2 of our 2-part Q&A series, Herb Dyer provides a great holistic summary of what it takes to be a “gritty leader”. 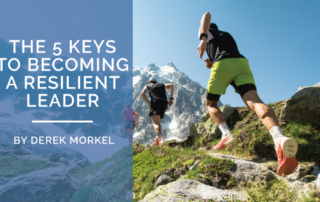 Furthermore we feature collective insights from our expert business leaders who highlight that maintaining a positive mind-set, coupled with self-motivation is non-negotiable to becoming a resilient leader. 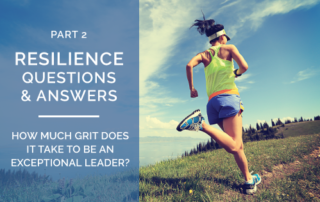 As a sequel to our last blog on Resilience we provide a 2-part Q&A series of informative insights from two of our exceptional interim executive leaders, on the true grit, perseverance and resilience they’ve had to demonstrate through their professional working careers as leaders. Irrespective of which accreditation body an organization chooses, it is mandatory for us as leaders to realize and articulate to our staff, the necessity to align their goals with ours – PATIENT SAFETY. 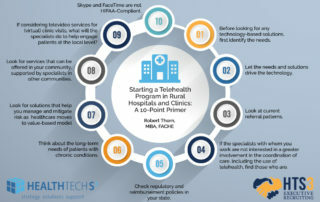 Personnel shortages have long been an issue in the community hospital market with surveys from ACHE and Deloitte confirming a continued escalation in 2017 and 2018 to date. 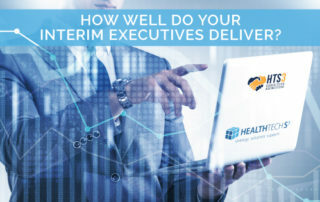 How Well Do Your Interim Executives Deliver? HTS3’s interim executive leaders collectively express professional satisfaction no matter the goals or objectives. 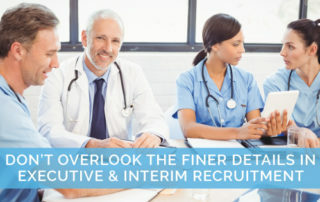 In a webinar panel presentation on October 25, 2018 executives in finance, nursing and physician leadership roles highlight the valuable contributions they believe they offer across the spectrum of healthcare organizations. With a few years’ experience, I considered myself to be a seasoned nurse leader, but I had not yet discovered Just Culture. 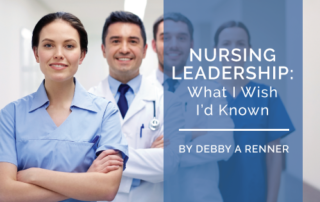 In part two of this multiple part-series blog, Debby Renner, our longstanding “permanent” interim nursing executive provides first-hand account of what she wished she had known as a leader in the workplace. Changes in leadership can quickly cause destabilization among nurses if not handled properly. 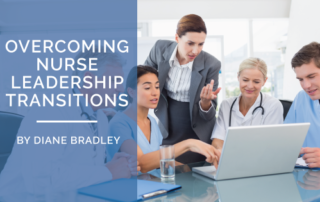 Diane Bradley now currently working in an Interim CEO position at a Critical Access Hospital in middle Georgia, shares her wisdom to ensuring a smooth nurse leadership transition in times of change. Inherently I am a rule follower. This is sometimes not appreciated or well understood by my peers, organizational leaders or subordinates. 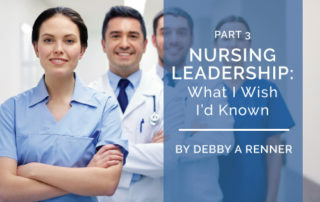 Our longstanding HTS3-Executive Recruiting “permanent” interim nursing executive, Debby Renner shares first-hand experience as a leader in the workplace in part one of her multiple part-series blog. “Do not judge me by my success, judge me by how many times I fell down and got back up again.” ~ Nelson Mandela. If there is one thing I have learned as a CEO of a small company, it is that there will be many bumps in the road – often unexpected and sometimes business critical.